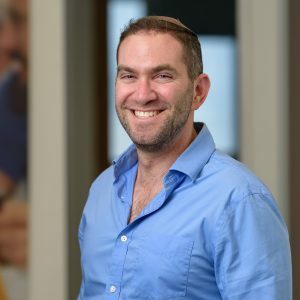 Ami came from a Hebrew-speaking Los Angeles upbringing to live in Israel, where he found many, many immigrants from English-speaking countries who, after having lived there for years, were frustrated that they could not communicate effectively in Hebrew. Then in 2008, he decided to draw upon his hobby of learning foreign languages to create a program that would serve the needs of the English-speaking population wishing to learn to speak Hebrew. Ami also publishes the blog Your Daily Dose of Hebrew to help English speakers build their Hebrew vocabulary, one dose at a time. Ora made aliyah by herself at the age of 15. 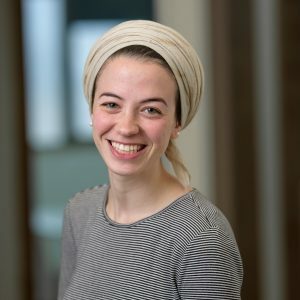 Picking up Hebrew was a struggle for this young idealist, but within a year she was earning respectable grades in her Israeli high school classes. 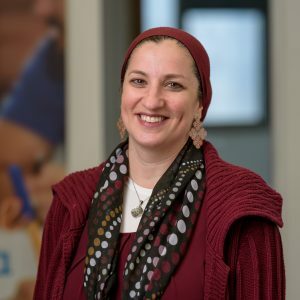 Today she holds a Masters degree in Jewish studies, which she has been teaching for the last 15 years. Ora lives in Jerusalem with her husband and four children. 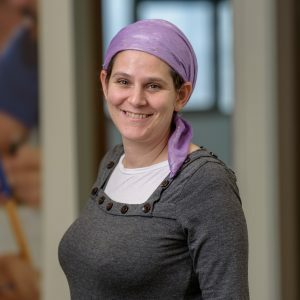 Ora also loves languages and talking with people… and she’s waiting to have a conversation with you about how Ulpan La-Inyan can help you speak Hebrew with confidence. Ariela grew up in Israel, but lived for two years in the United States as a teenager. She recently returned with her with her husband and five children from a long stay in Switzerland, where she served as director and teacher at the Jewish Day School in Basel. A certified teacher, Ariela is very interested in helping anyone who wants to learn to speak Hebrew with confidence. Yael made aliyah from Baltimore in 1999 as a single. 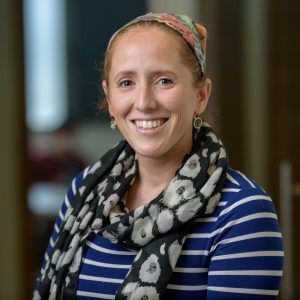 After attending an initial ulpan as a new olah, her Hebrew continued to improve over the years by just living in Israel and engaging with native speakers. 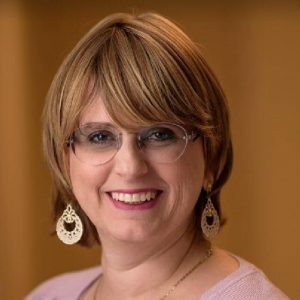 Yael hopes all new olim will be able to attain the level where they just understand Hebrew when it’s spoken to them without having to translate anything in their heads. Yael lives in Maale Adumim with her husband and children. Yael looks forward to helping more olim acquire the Hebrew they need to make their aliyah successful. Yardana made Aliyah from Texas at the age of 19 after spending a year of seminary in Israel. She studied Education at Bar Ilan University and got married to Ohad (an Israeli). They now have three kids and are living in the southern Jerusalem suburb of Har Homa. Yardana is very excited to have joined the Ulpan La-Inyan family! Aliza is an olah (immigrant) from New York, who has been living in Israel for the past five years. Although she arrived here with limited language skills, she quickly integrated into society and conducts her daily life speaking Hebrew. Aliza lives with her husband and two children in Jerusalem. 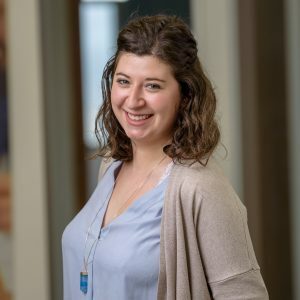 She looks forward to welcoming you at Ulpan La-Inyan and helping you take your first steps towards speaking Hebrew with confidence. Erin originally from Kansas came on a gap year to Machon Maayan in 2010 and never left. After making aliyah she did Sherut Leumi in Jerusalem to gain an Israeli identity. Soon after she knew she needed to go to university so she started preparation for Israeli university by starting at Mechina for Olim at Hebrew U. Upon completing her program she started her degree at David Yellin Academic Education College for Informal Education. She has since joined the team at Ulpan La-Inyan as Olim Course Coordinator because she wants every Oleh to succeed in Israel! Rena made Aliyah from New York after spending a gap year in Israel and doing Sherut Leumi (national service). She studied Social Sciences at Bar Ilan University first in Hebrew and then in English, because of her limited Hebrew skills. 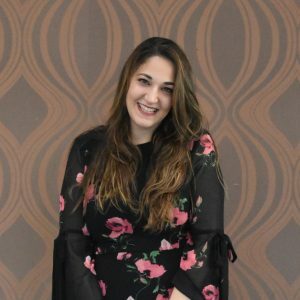 Now, working in Ulpan La-Inyan, Rena is also taking Ulpan classes to better her Hebrew and be better equipped to help you in your journey to speaking Hebrew with confidence. Rena now lives in the Old City of Jerusalem with her husband and is very excited to be a part of the amazing Ulpan La-Inyan team! Aaron made Aliyah from Los Angeles and has been living in Israel for the past 7 years. He studied Marketing and Business Administration at the Jerusalem College of Technology. He went on to work as the Marketing Director for Israelvideonetwork.com for 5+ years. Now, working in Ulpan La-Inyan, Aaron is committed to helping as many people as possible discover the fantastic services offered by Ulpan La-Inyan. 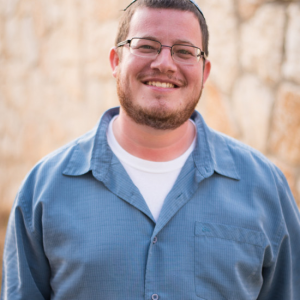 Aaron now lives in Kochav Hashachar with his wife and child and is very excited to be a part of the the growing Ulpan La-Inyan team! When Eliana was born, her family had just made aliyah, living in an absorption center (מרכז קליטה). They later moved to Beit Shemesh, where she was raised. Eliana completed her BA in graphic design at Ariel University while working for various Israeli corporations. She later decided to go back to school and earn a BA in Human Resources and Management at Bar Ilan University. 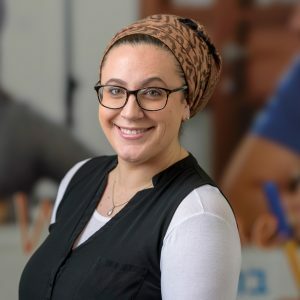 In addition to directing all things human resources at Ulpan La-Inyan, Eliana volunteers for Paamonim, helping families learn to manage their finances.